Avira Free Antivirus 2013 is mostly considered as an Anti-malware tool than antivirus software because of its powerful mechanism to eliminate malware-related threats such as worms, spyware, adware, Trojans, etc. Apart from having an antivirus program on your PC, you need to have this sort of security tool for enhanced protection. And it is completely free to download and use. The latest version Avira Free Antivirus 2013 has improved the detection rates and added some key features which play an important role in removing malware and spyware threats. Avira Free Antivirus 2013 has to be one of the best personal antivirus edition developed to offer essential features required for home users. 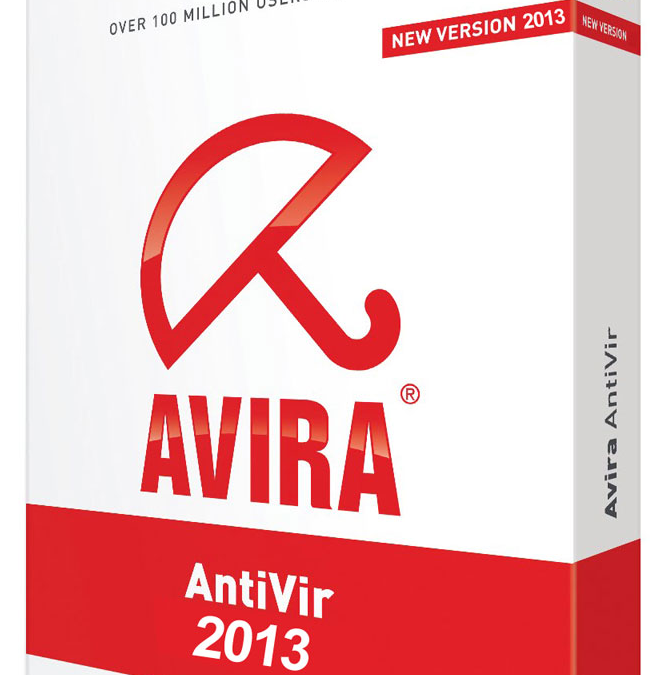 Avira Free Antivirus 2013 has a two-click installation process which many users find it difficult in executing. But then, it is recommended by most technology experts, so the 2-click install is still continued in this latest version too. It will automatically detect and remove any previously installed security tools and it is mandatory to run Avira Antivirus. It is strongly recommended to manually remove already installed antivirus programs completely from your PC before installing Avira Free Antivirus 2013. Some users have noticed a computer crash and even the severe “Blue Screen Of Death” due to the conflict of two security components running simultaneously. The process also provides an optional Ask.com toolbar which indirectly includes Avira’s WebGuard, an important feature of Avira Free Antivirus 2013. Apart from little changes, it has the same interface as of Avira's 2012 version with simple and perfect navigation. The left-side has four navigation components – the Overview, which shows you the overall security status of all services on your computer. The PC Protection has System Scanner and Real Time Protection. The Internet Protection component however is available only in Avira Internet Security 2013 product and disabled in this free version. And, finally the Administration part includes Quarantine, Scheduler, Reports and Events which handle the reporting module. Resident Virus Guard – Examines the files which are about to download from online and blocks them immediately. Powerful and Real-time protection against worms, Trojans, backdoors, spyware, rootkits and other potentially harmful threats. Anti Ad/Spyware – Gets rid of frustrating adware and their related threats. 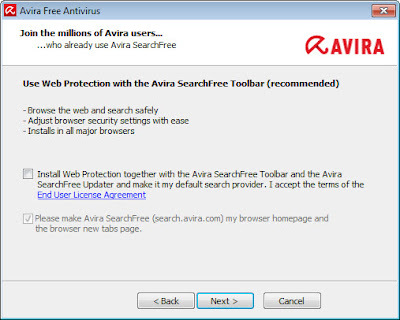 Browser Tracking Blocker – Web guard feature included in Avira toolbar, offers you the online privacy by tracking the internet activities. Website Safety Advisor – Displays the website security ratings or website reputation in the search engine results. Detects and removes about 150K viruses. Scans and repairs macro viruses. Easy updating with Internet-Update wizard. Quarantine Manager – Shows the list of all detected and removed viruses. Scheduler – Plan the scanning program on specified or for repetitive days. The innovative features and uncompromising security options makes Avira Free Antivirus 2013 the second best Freeware antivirus in the list. 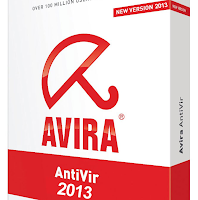 Download Avira Free Antivirus 2013 personal edition or home edition is worth-trying which offers effective computer protection.